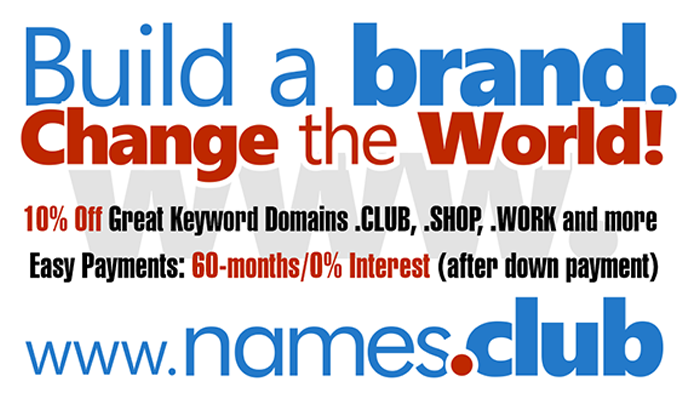 Domaining for Pros: Frank Schilling planning a domain name conference? Frank Schilling planning a domain name conference? Schilling files trademark application related to domain conferences. Is Frank Schilling planning to hold domain name conferences in the future? The thought has at least crossed his mind - if not gone further. Given that Schilling has made the move from managing just his portfolio to offering services via DomainNameSales.com, and soon offering top level domains to the public, a "user conference" would be a smart move. I suspect it would be highly attended, even if it's held down in Cayman. But here's the perplexing thing: inex.com is not among Schilling's hundreds of thousands of domain names. I reached out to Schilling for comment and will update this story when I hear back.